We want to honor the interest that our project has received from an important number of people so we are launching our first pre-soldered kits for building a whole suit! This initial batch will be quite limited. If you decide to acquire one of our kits at this stage, you'll become an official beta tester allowing you to have an active role on the shaping of this new system. We are particularly interested on understanding how the user experience is perceived, and if some tweaking should be done in order to make the system more comfortable to use. 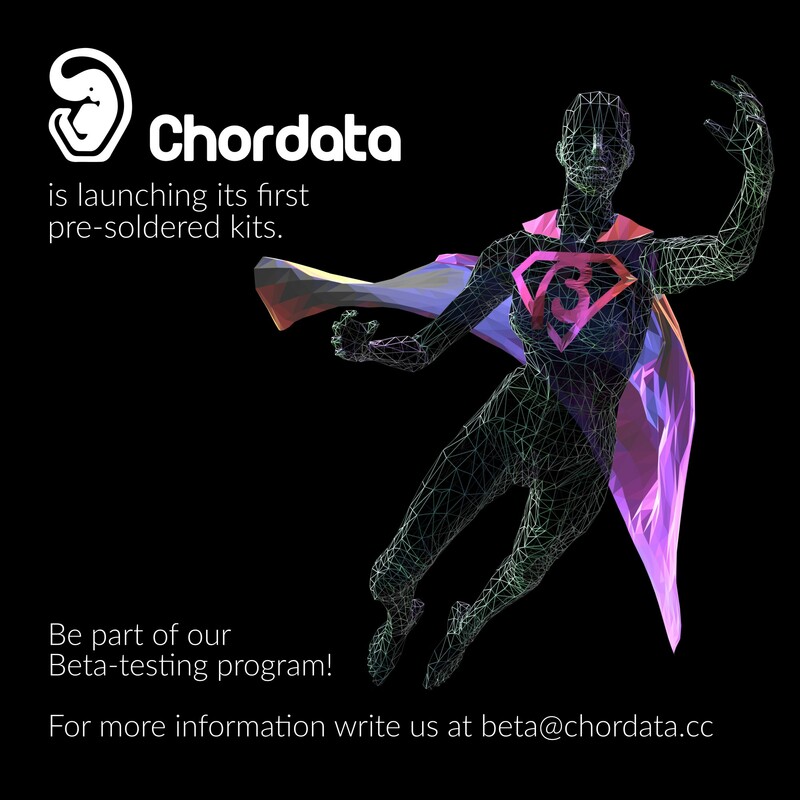 If you want to know more about our Beta-testing program, write us. We'll be happy to hear from you!